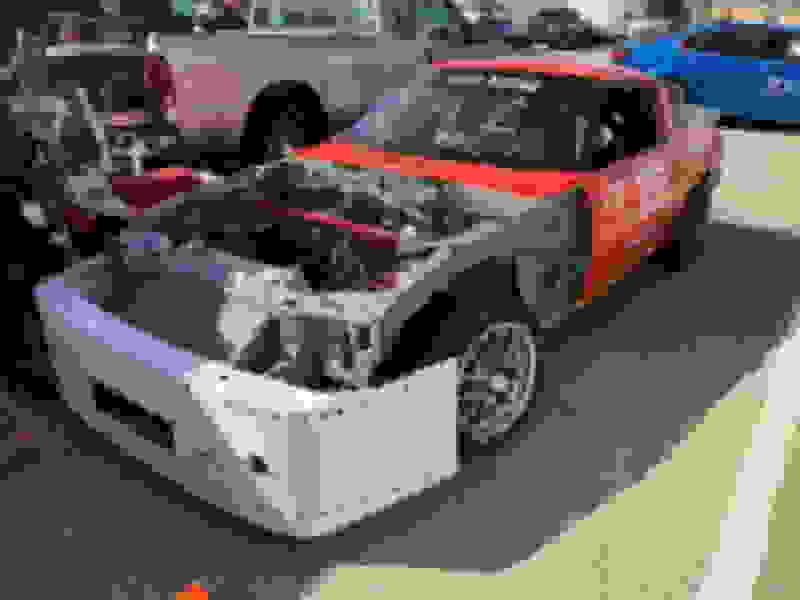 NASA ST5/TT5 - Page 4 - Miata Turbo Forum - Boost cars, acquire cats. Ah, I see what you did there. Map out the torque and you'll get a good idea of the boost curve requirements for that curve. e: 165hp @ 3000rpm = 288wtq, so that's not going to happen without a PD blower. Move it up to 3500rpm and you still need 247wtq, still hard. 4000rpm is 217wtq, which is totally doable. You realistically need to leave the power low until at least 5000rpm, so you'd need to then re-spool and make the power from 5500-8000, which is a reasonable powerband. Last edited by Savington; 12-12-2017 at 11:30 AM. 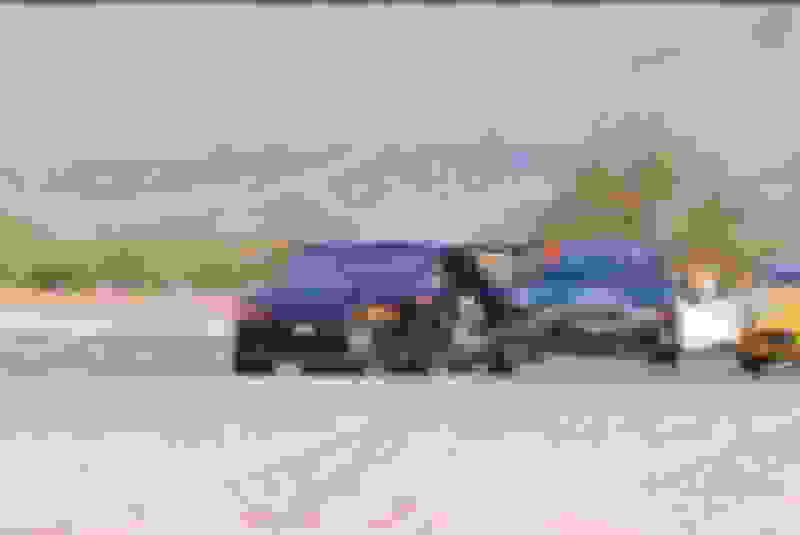 This likely isn't possible at ST5 power levels with a Miata motor. Now how can we get a LS into a Miata within the ST5 rules. It’s a cool idea to theorize about, but it would be a waste of time and money to actually do it. Remember, PT and ST are a dictatorship. Best case scenario: the first time you get dyno’d at an event, that graph will go into NASA’s database and the rules will quickly get changed. Worst case scenario: Greg retroactively DQs you a week or two after the event is over, which has happened before, and the rules still get changed. If you try to debut this setup at nationals, Greg will be there and will likely DQ on the spot as soon as he sees the graph. Greg isn’t an idiot… he knows that something like this is possible, and he’s going to swiftly tell you to GTFO if you try to outspend everyone else and exploit this little loophole. 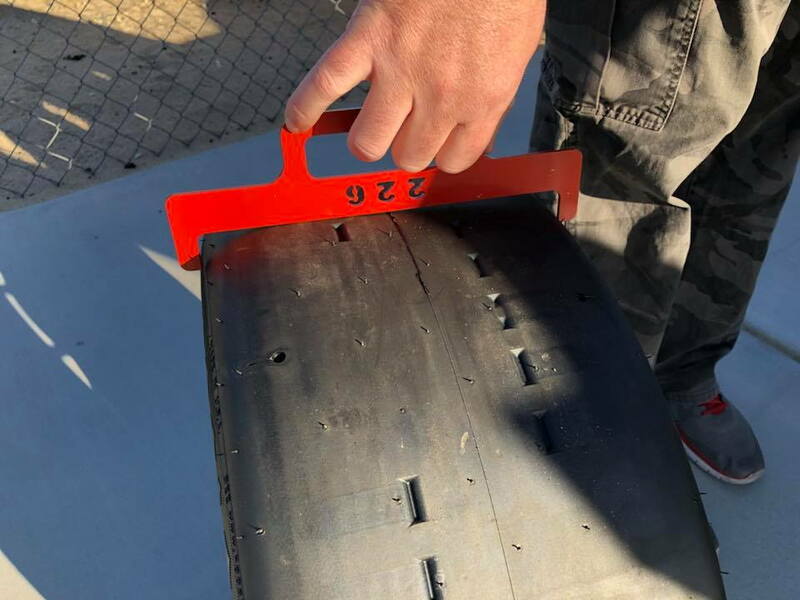 "We are going to revise the +0.3 Mod Factor from 200 TW non-R compounds tires to just 100 TW or higher." 14.3 P:W allows 171.4 average whp. Even on a tight track, I think 225 R7s are worth more time than being 150lbs lighter on 205s. So being over 2400 is wise. Being over 2450 earns you a .1 P:W credit. Therefore, I still think that fastest all-around car is a 2451lb, 225 R7, with aero. This build runs at 15.5:1 and 158 average. 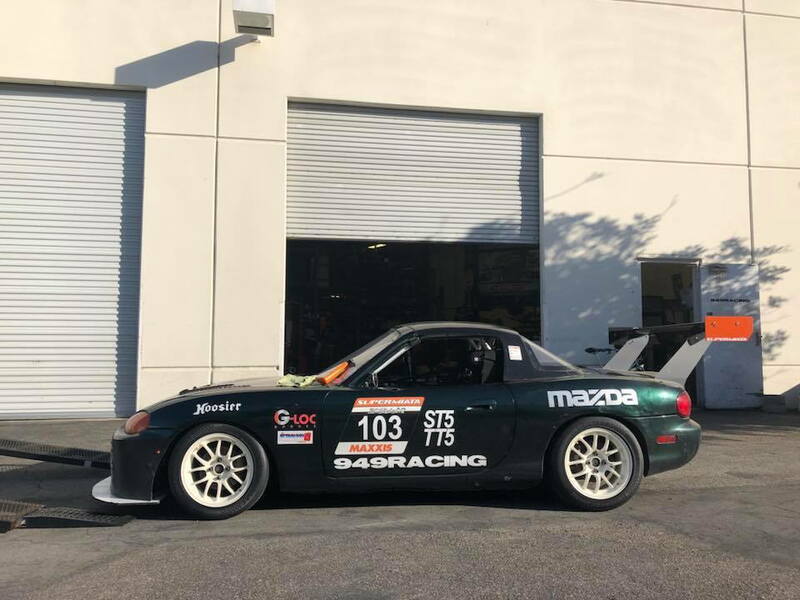 As a someone who's planning on building a SuperMiata S2 for whenever WRL decided to start running it, using the same tires would be nice. Plus I'd like to have backup plan in case WRL S2 never happens. Just thinking out loud, but would the Toyo R888R in a 225/50R15 be a better option for TT than the RC1-? It might be hard to find someone who has tested the R888Rs vs RC1, NT01, R7, etc on a miata. Are you volunteering?! I think you are, thanks! If have had the means and time I would. New kid has severely limited my wrenching time and funds until the wife heads back to work. I was looking for even tire-to-tire comparisons, but didn't find much yet. Most people compare the RC-1's or R888R's to NT-01s, but I can't find information on all three for the same car. I cant even be mad, they actually thought-through the average pw/wt for 2018. They caught what everyone was doing in ST1-4 and fixed it. I need to really read the rules a couple times and build a game plan for 2018. 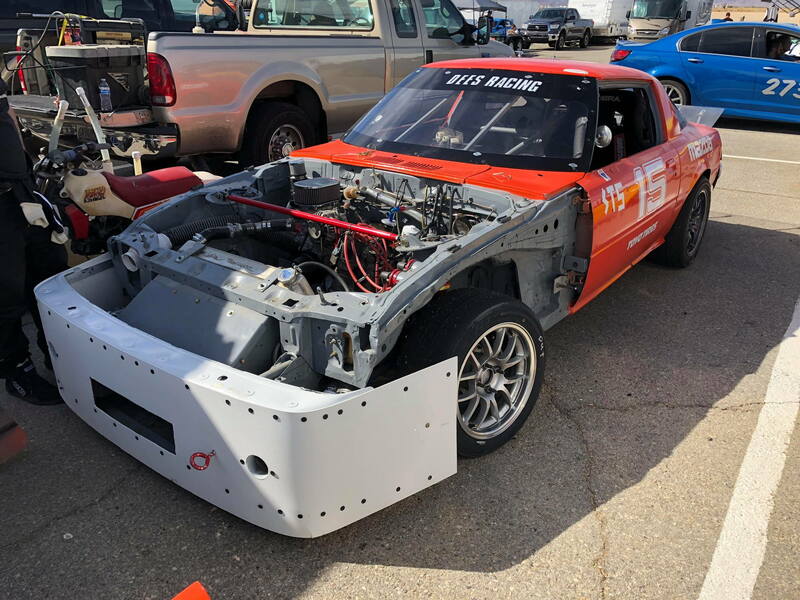 Interesting the MX-5 Global Cup Car starts with a 0.0 mod factor. MX5GC weight about 2100 and make 140-160whp which make it kinda nuts that you can squeeze them in ST5. 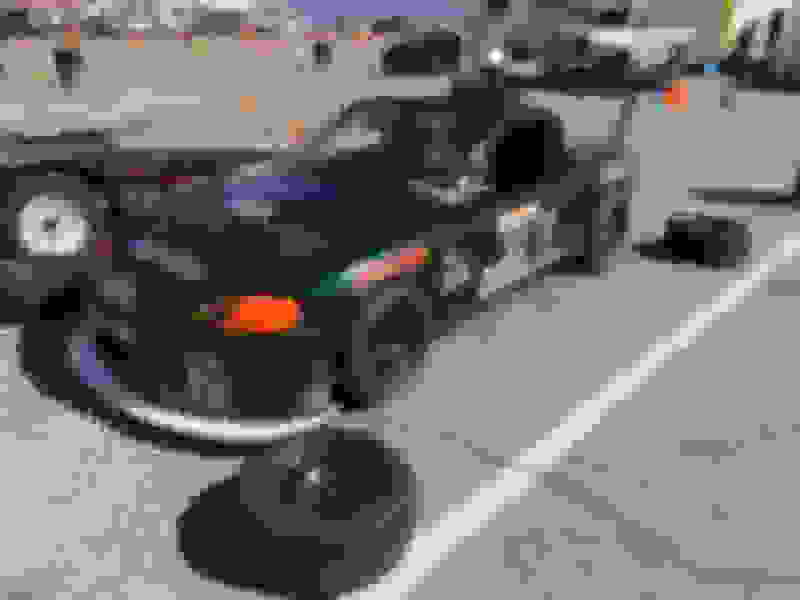 The lead in E1 was running 2secs faster than an ecotec NB at 24hr. MX5GC still has to take the .7 A-arm hit and the .3-5 comp weight hit. Then it has to run on DOT tires. Its far from an overdog. It was in PTC before, and will have to slowed down to stay in 5. I've run all three of these tires (not back to back) - lap times in my experience were RC-1 > NT01 > R888r. The R888r was the slowest of the bunch and grained if over-driven. All tires were started at full tread; unshaved. An R7 is considerably faster than all three of those options. 2018 ST calculator is live. Multi-tool with a new online classification form submission system. come get me at the next nasa race. I'll let you bolt on the rc-1's. they last for years anyway. 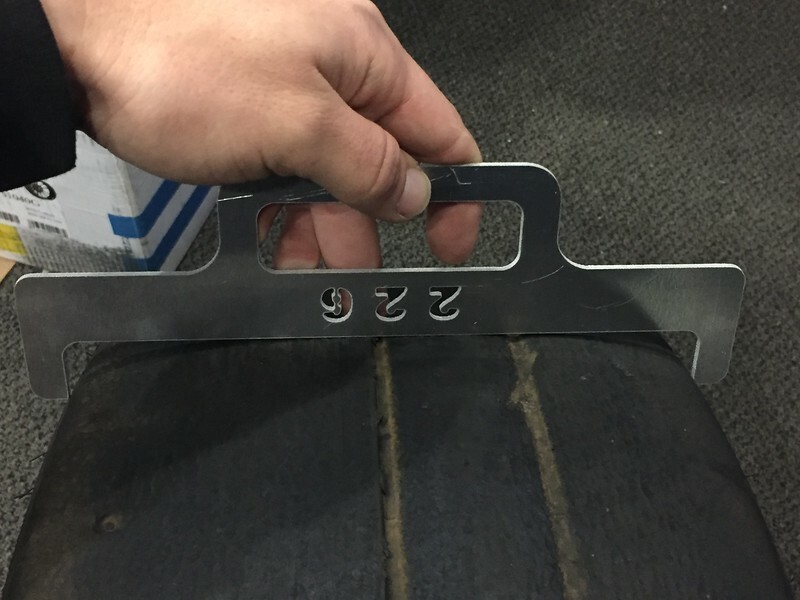 Looking back at this, what is the min offset required for an unmodified fender on an NB for a 15x8 w/R7? Curious if 25 actually works (or 20). +20 or +25 15x8 w/ 225("205 R7") works without a rolled fender on NBs with the correct camber. NASA Arizona, Chuckwalla, Feb 2018. We ended up having 5 ST5 cars, but no real racing battles. I was out front with a gap on my slower tires. I set Pole, 3 ST race wins, 2 TT wins. An ST4/SpecBoxster on a regional allowance to run in ST5. I ran 3 seconds under the fastest Spec Miata(NASA SM on Toyo RR) on my 225/45/15 Maxxis RC1. That's a good sign for 100TWs. I do not have enough engine to take advantage of the extra .3 P:W credit from running 100TWs, so that delta should be even larger. 2:03.048 vs 2:06.095 on CW Saturday. 2:05.619 vs 2:08.562 CCW Sunday, hot/windy/dusty, everybody went slower in the afternoon. I would have finished 2nd(of 5) in TT4 on Sunday. 1.1 off the TTD CCW record from 2014. 1.6 off the TTC records both ways. I think ultimately, TT5 will match or beat TTC times, even with the lower P:W limit. My raw P:W was 16.3:1 this weekend, adjusted was 15.3 in ST5 on Maxxis, 14.7 in TT5 on R7s. I was ballasting the car for each wheel combo to try and stay within 50lbs on my Min. 225/45 RC1 on 9" wheel vs 205 R7 on 8" wheel. Package weight difference of like 24lbs. Burning e85 ~40% faster than gas also makes it more difficult to gauge fuel weight sometimes. Keith Dee's ex PTD FB rx7, removable one piece front clip was sweet. Keith was runing 225/45 Toyo RR on 8" under 2400lbs. Not sure if he got tire templated or not, but they aren't much bigger than my 225/45 RC1s on 9" wheels. Last edited by doward; 02-19-2018 at 08:11 PM. 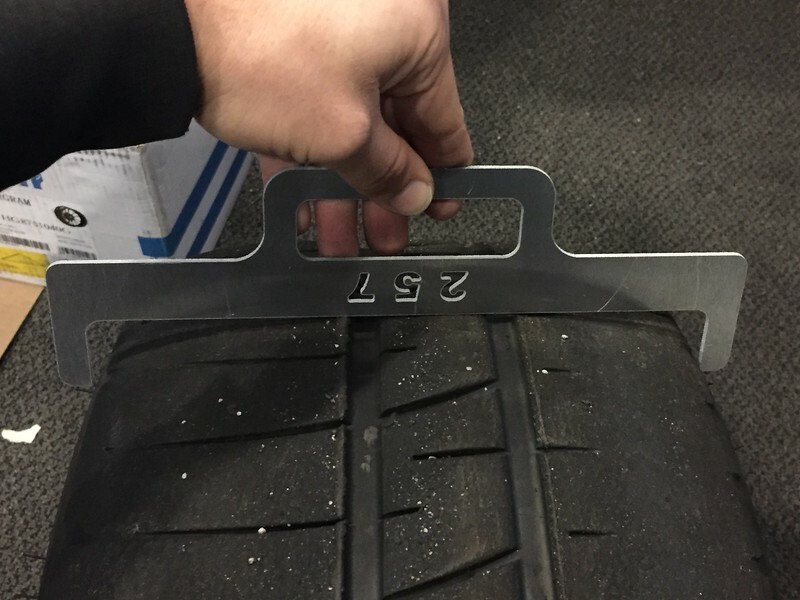 Not sure if relevant for ST5 but made tire templates and started checking things we have around the shop. 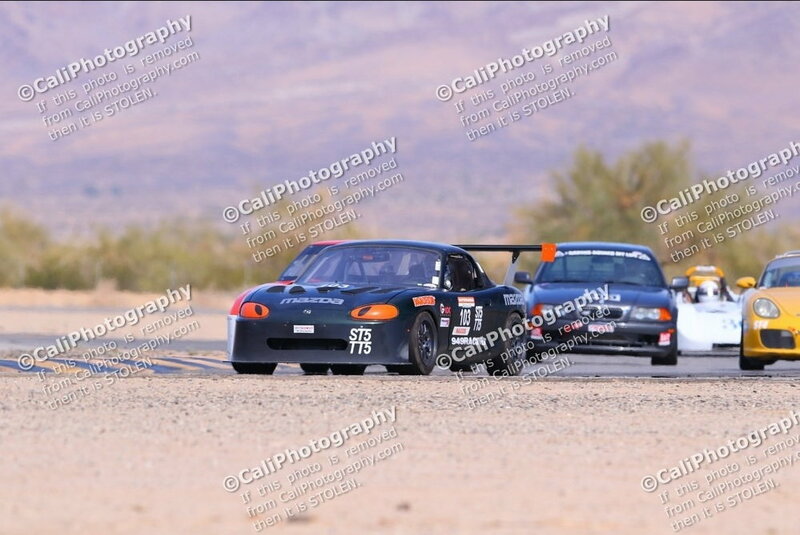 7 in class this weekend at Buttonwillow. First time on sticker R7s in ST5 trim this weekend. Couple well prepped cars too. Should be fun. Is it possible to build this with a GT255R? A motor with a high enough redline, a small enough turbo, and a class with relatively tiny HP maxes you can trip his max HP in some useless part of the power band then run way more than you should where it matters. The 'dyno' posted is based on some random MT.net GT255R dyno up to 3,000 RPM and is 149 avg whp by the rule book. Just run an EBC, set your boost targets at each RPM so that it seeks up and down as desired. You can be totally closed loop for those RPMs on the dyno. The detailed answer is going to depend on what software you're controlling wg duty cycle with. The torque curve will look like something from a chipped diesel VW. edit- I'm assuming that turbo can hit 20+ psi of boost at 3k rpm and then drop it to zero 500 rpm later. That might be tricky. I have no idea about the 2554 beyond it being really small. As sav basically said above, you're basically going to pick the lowest RPM possible, create a big boost spike, drop it back to zero boost for a few thousand RPM and then go up to whatever your real target is for the rest of the RPM range. You'll need a really big external wastegate to avoid boost creep. In unrelated news, how would they catch someone who programs their boost controller to switch to a high boost setting during a race and then switch back to low boost at all other times. You could trigger it with a radio signal or the abs sensor (so it only goes fast when the car is actually moving, etc). 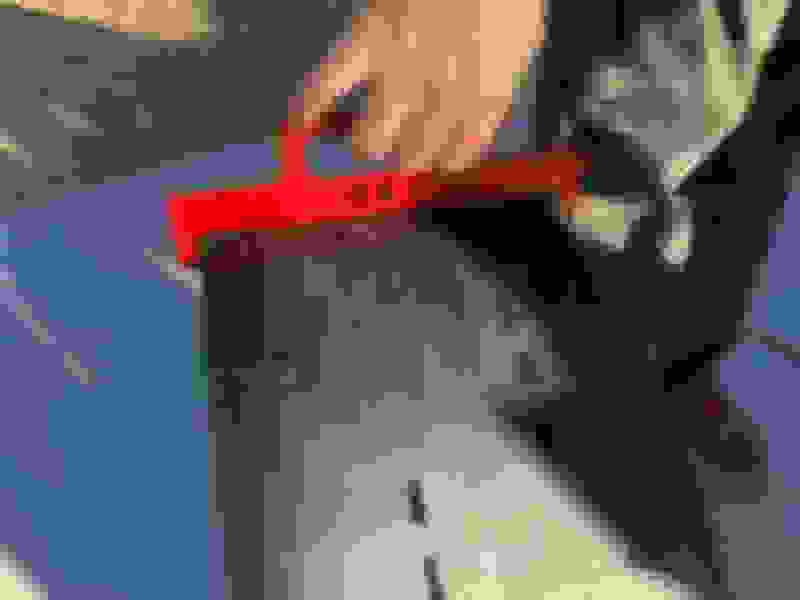 Last edited by AlwaysBroken; 04-22-2018 at 11:58 PM. Haven’t seen much talk about the 205 BFG R1, maybe it will fit the 226mm template on a 9” wheel?